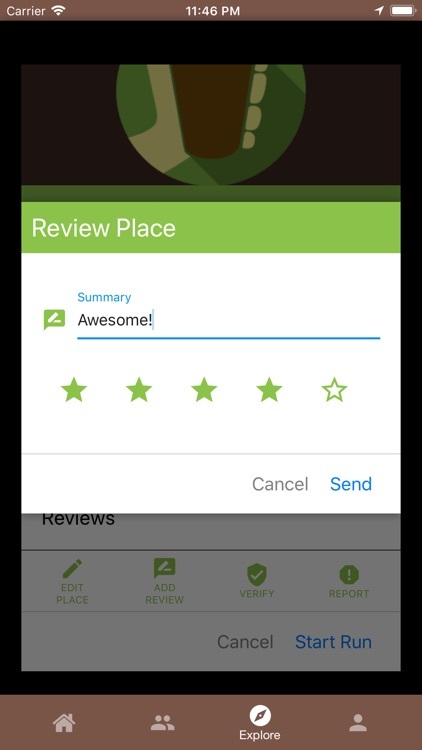 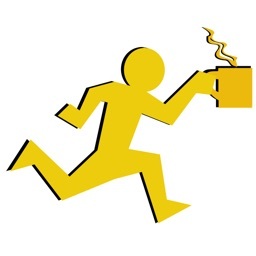 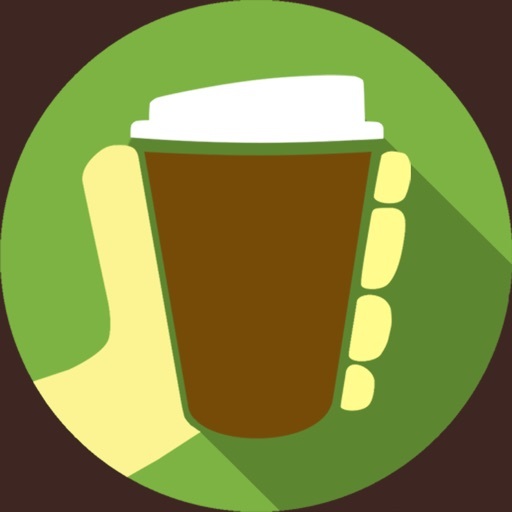 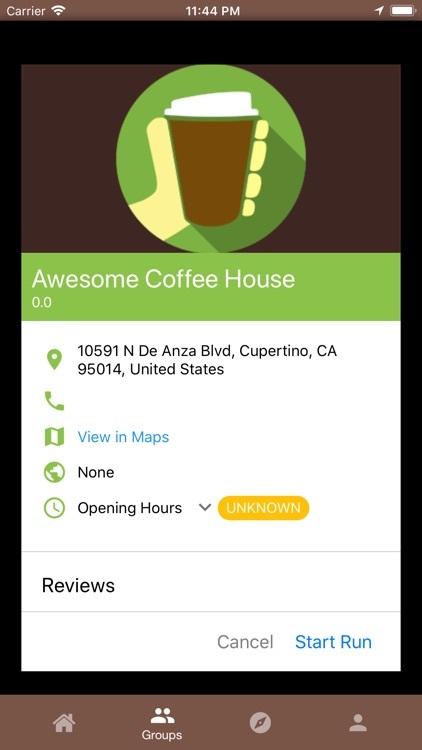 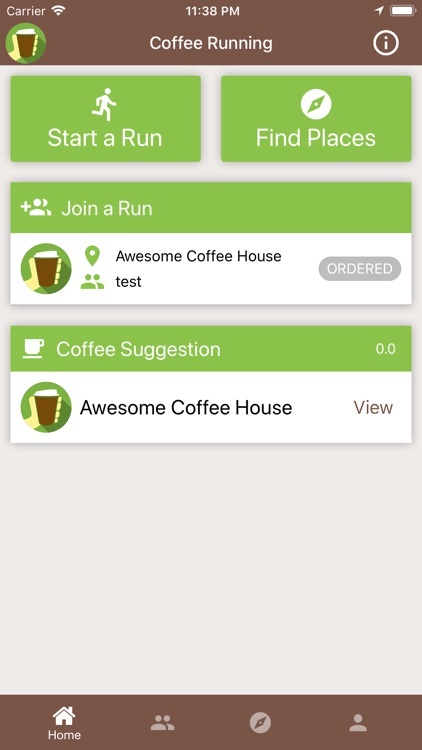 Coffee Running is an app for groups to help manage the most important part of the day... getting coffee! 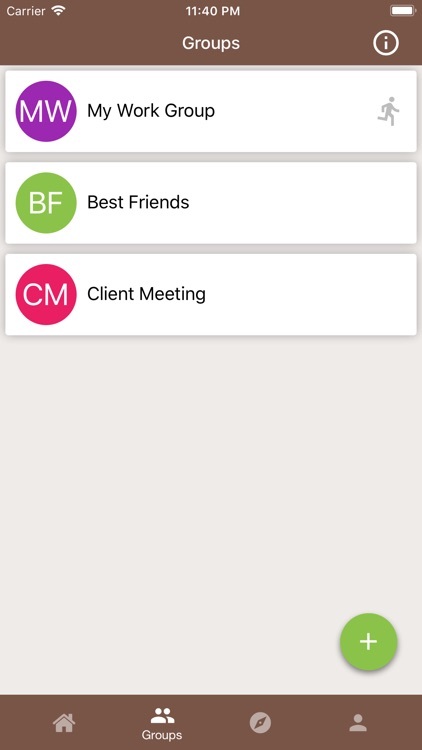 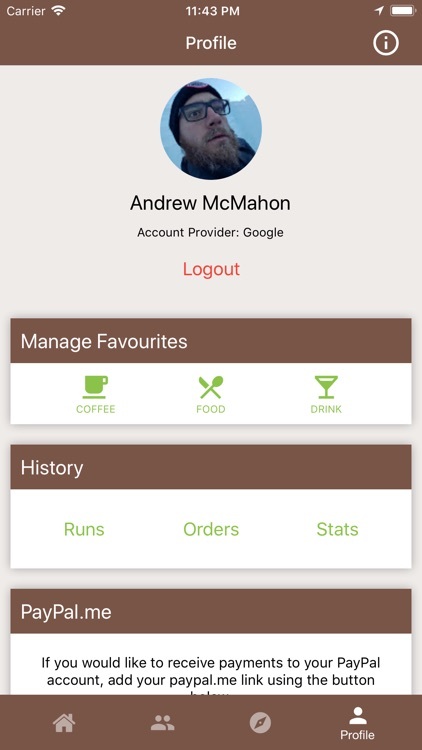 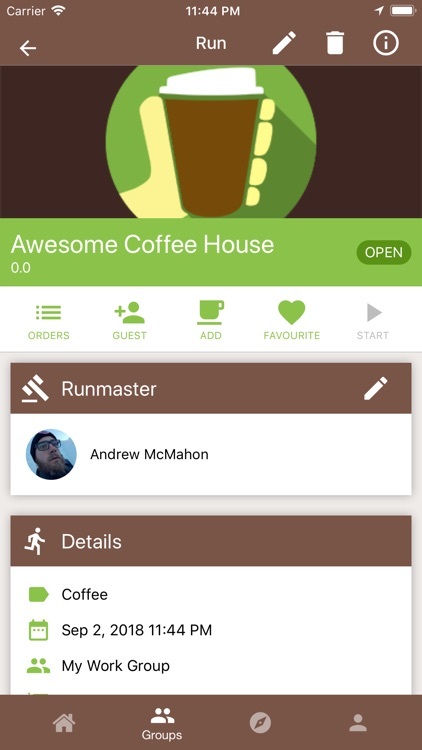 Coffee Running is an easy to use app that allows users to organise Runs for Groups made up of family, friends and colleagues. 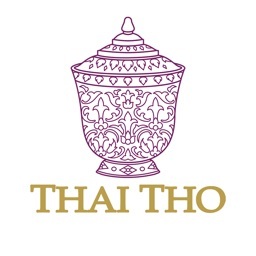 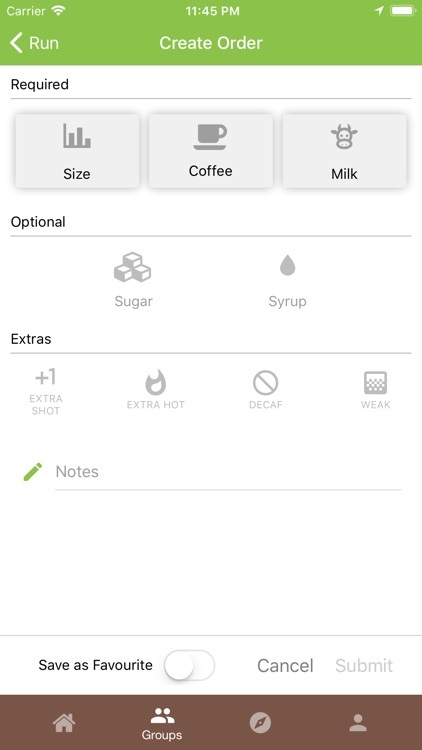 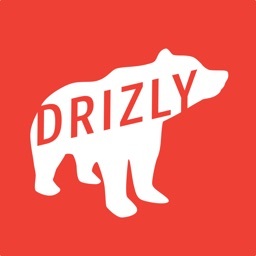 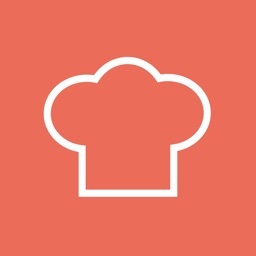 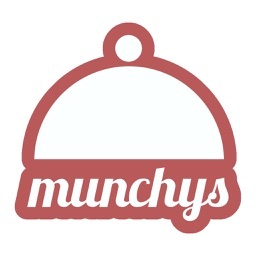 Users can create Coffee, Food or Drink Runs to any Place of their choosing. 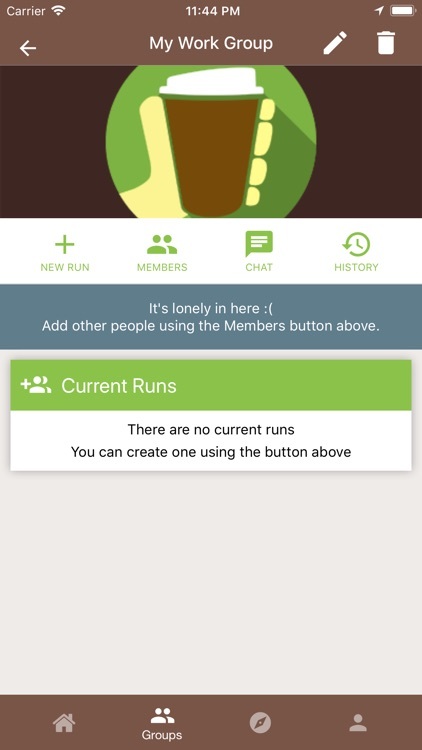 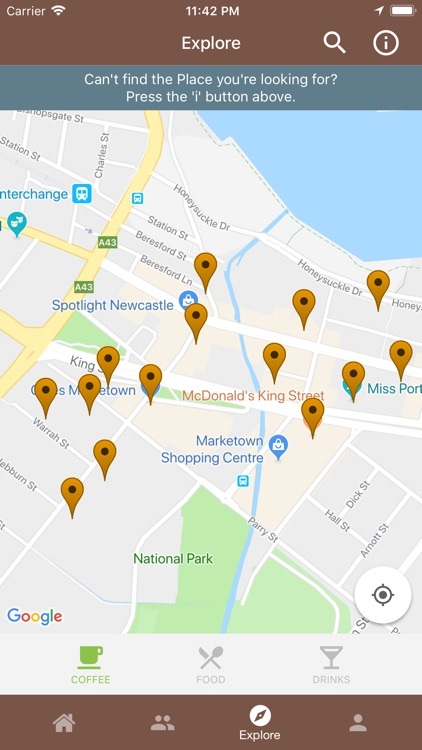 Never worry about whether your favourite destination is available - Coffee Running is powered by User Generated Content, so you can even start a run to your work tea room!